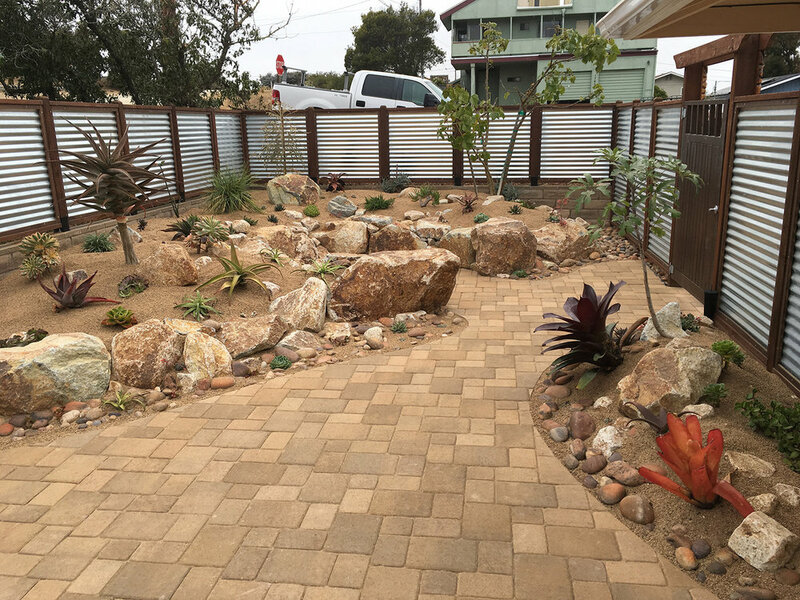 Botanica Nova is a full service commercial and residential provider of creative Landscape Design, Installation and Maintenance on California's Central Coast. We are excited to get started on your next landscaping project. Please, do not hesitate to give us a call!